Quality is the cornerstone of our work. 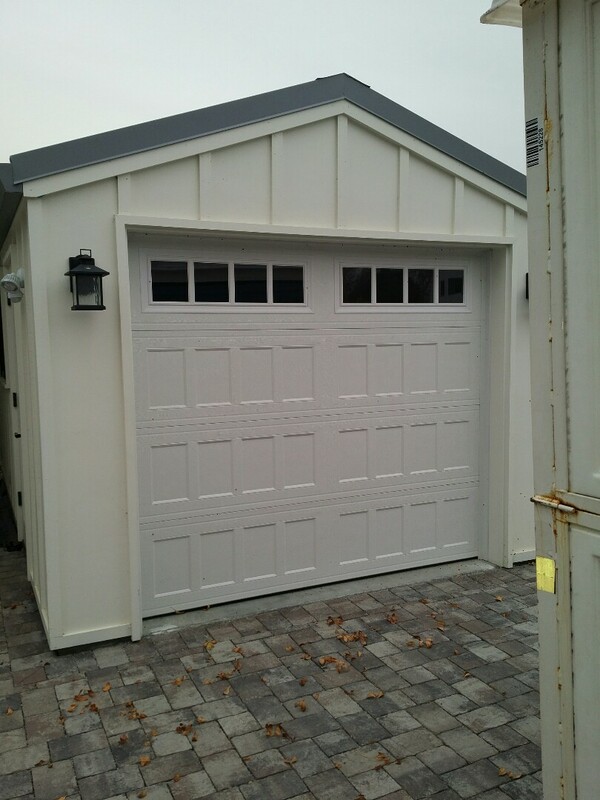 That’s why when your neighbors need help they call us for Palo Alto CA garage door repair & replacement. 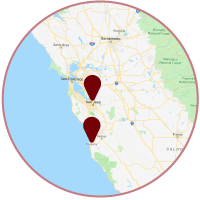 We have a solid reputation of being the number one choice for garage door services in Palo Alto CA. Larry is hard working, honest, and will follow through -- the kind who would honor a handshake deal. I'm glad we went with him and am very happy with our door.